Showing recent results 1276 - 1290 of 4364 products found. 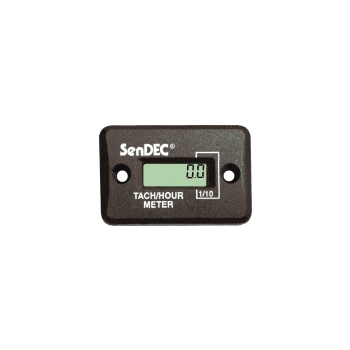 The SenDEC Motortach performs Tachometer, Hour meter, and Flash Alert functions on ANY rotating shaft, rotating gear, or pulley.?? The MotorTACH does NOT require any external power and can be used on Diesel engines, Compressors, Heating motors,? Process equipment, Power equipment, Generators, or a host of other equipment.? SpectraRad™ Xpress - B&W Tek, Inc. 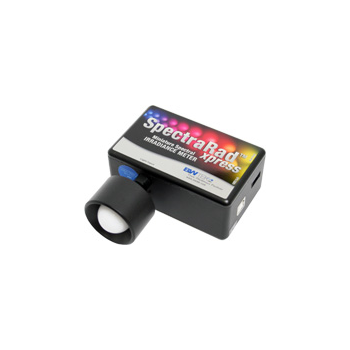 The SpectraRad™ Xpress is a miniature Spectral Irradiance Meter designed for field, industrial, and lab applications with a plug-and-play USB 2.0 interface. A transmissive cosine corrector is coupled to a spectrometer which then is irradiance calibrated against a NIST traceable tungsten light source. 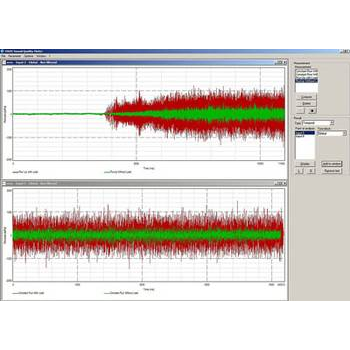 The GenRad 1689 Precision Impedance Meter gives you the best performance for your most demanding applications whether they be production test, incoming inspection, component design and evaluation, process monitoring or dielectric measurement. 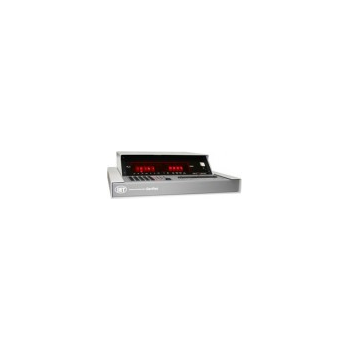 It is a versatile, full function microprocessor-based passive component tester that's available in a rack mountable, (1689M) model. 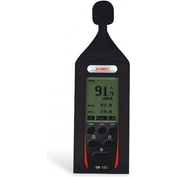 TH2816B - Tonghui Electronic Co., Ltd.
TH2816Bis a new precision LCR meter combined with years of technical experience and newest measurement technology of instrument industry. With powerful measurement functions, high performance and low cost, TH2816B has been one of the world advanced instruments, and it provides users a super value measurement resolution and experience. 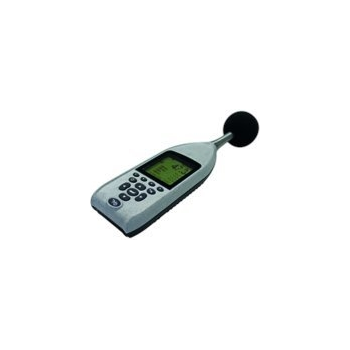 TH2817A - Tonghui Electronic Co., Ltd.
TH2817A is a new precision LCR meter combined with years of technical experience and newest measurement technology of instrument industry. With powerful measurement functions, high performance and low cost, TH2817A has been one of the world advanced instruments, and it provides users a super value measurement resolution and experience. 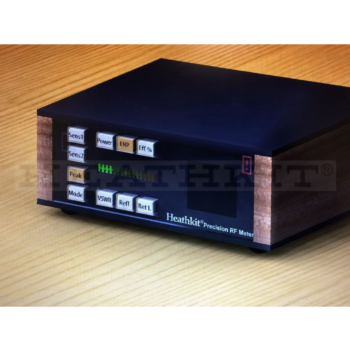 The HM-1002 Heathkit® Precision RF MeterTM is our first new amateur radio station accessory and our first test equipment product in over 30 years. 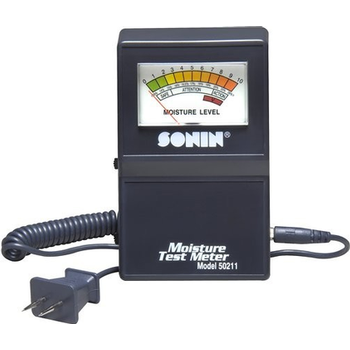 This is a solder kit, suitable for people with no prior electronics experience. 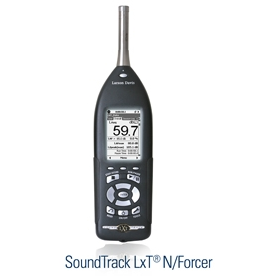 We believe it is a landmark in RF meters, in both technical features and price/performance. The INO sea-floor gravity meter uses the well proven Autograv fused quartz sensor in a submersible system. 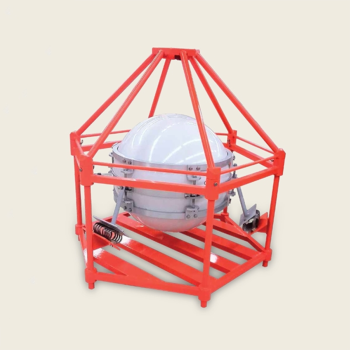 The INO is easy to operate, self-contained and comes in a standard model for 600m depths. For deeper applications, please contact one of the Sales Representatives. Electro Industries/GaugeTech manufactures a complete line of single-function switchboard metering systems. 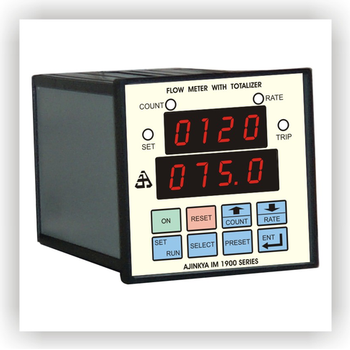 All of our metering systems fit directly into the standard switchboard meter configuration (AB40) cutout. 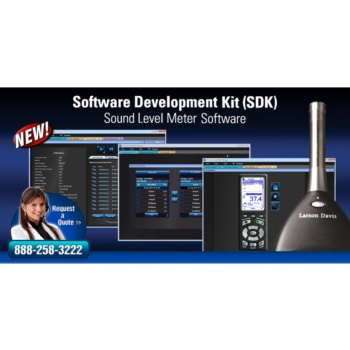 The units can be adjusted to display any scaling and can be labeled to read any parameter. DB100 - Castle Group Ltd.